RAPID CITY, SD. 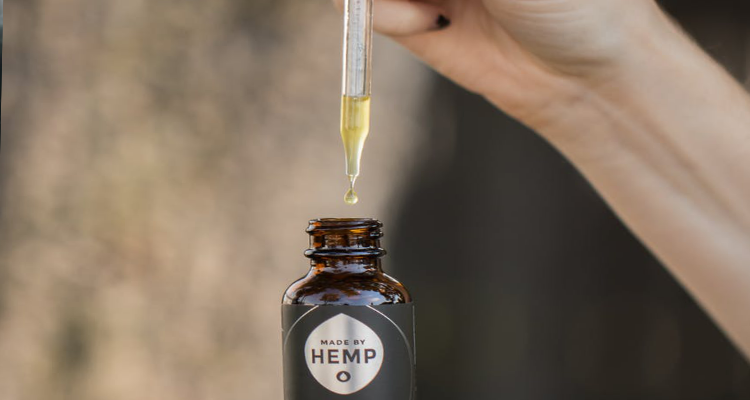 (AP) — The owner of a Rapid City retail store that carries clothing and other products made from hemp says the South Dakota attorney general’s recent statement about hemp and CBD oil has been detrimental to his business and others. 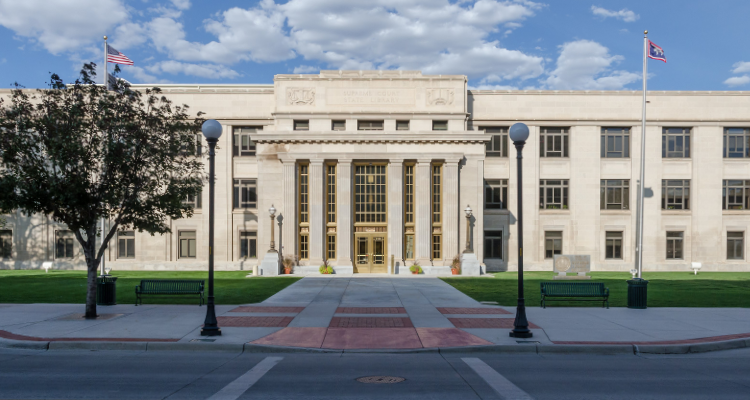 Attorney General Jason Ravnsborg recently sent a release that said industrial hemp and all forms of CBD oil remain illegal in the state. Hemporium owner Leonard Vandermate tells the Rapid City Journal customers have been calling him about that statement, including one woman who wondered if she would be in trouble for buying a purse made of hemp. 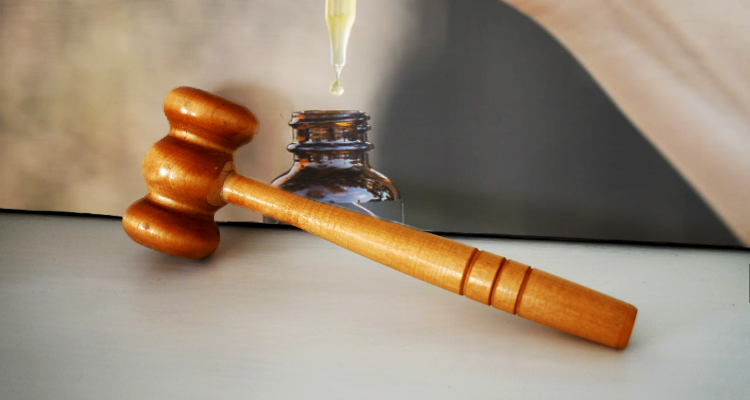 Vandermate says he pulled hemp-derived oils from the Hemporium’s shelves last fall after law enforcement issued an ultimatum to stop selling the products. But, he says there needs to be a clear explanation about what products are and aren’t allowed in South Dakota.